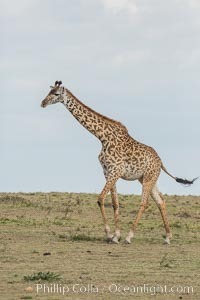 Maasai Giraffe, Maasai Mara National Reserve. 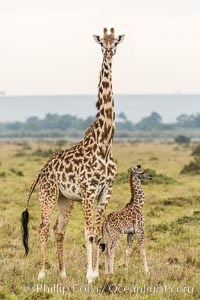 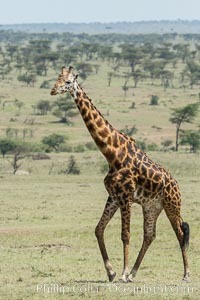 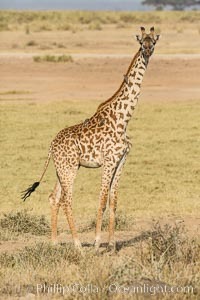 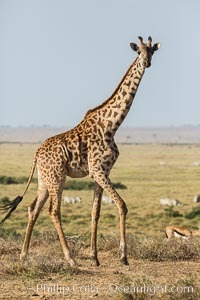 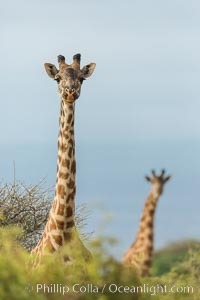 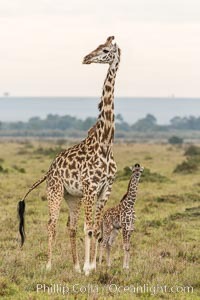 Maasai Giraffe, Amboseli National Park. 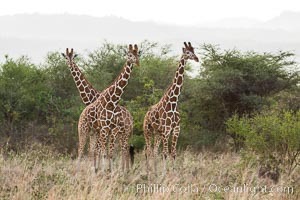 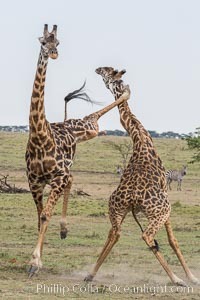 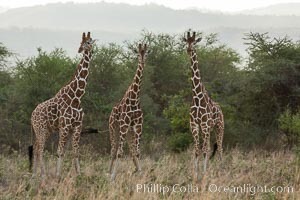 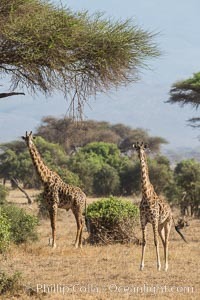 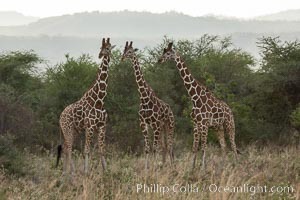 Maasai Giraffe, two males in courtship combat, jousting, Olare Orok Conservancy. 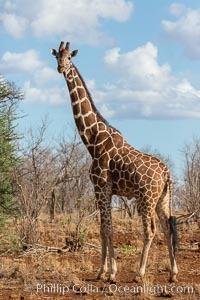 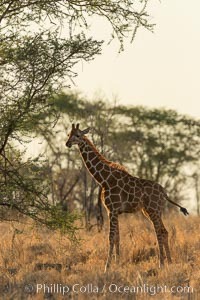 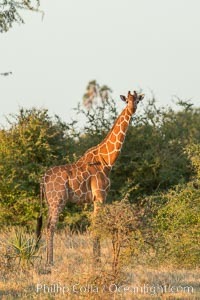 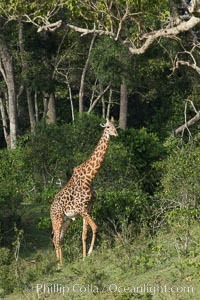 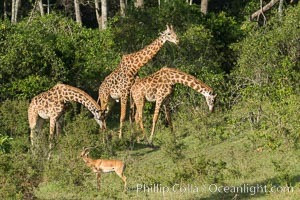 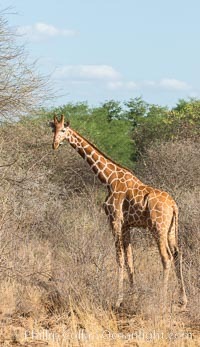 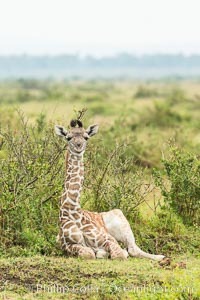 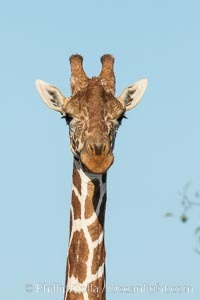 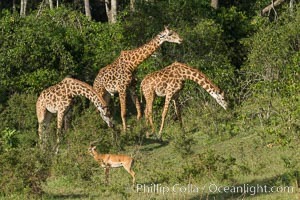 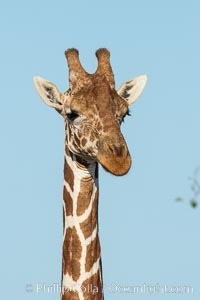 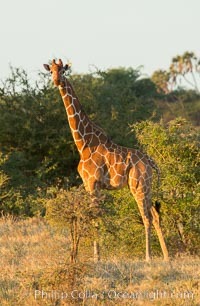 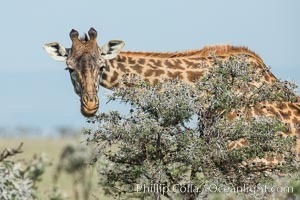 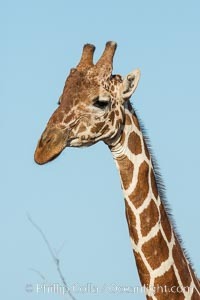 Reticulated giraffe, Meru National Park. 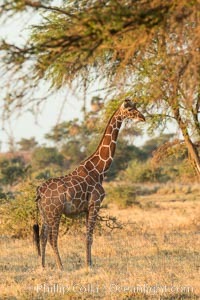 Maasai Giraffe, Meru National Park. 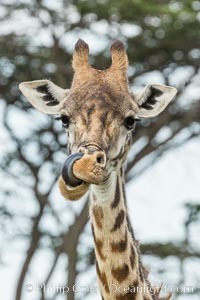 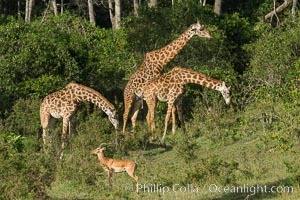 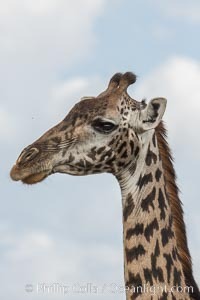 Reticulated giraffe, Meru National Park, Kenya. 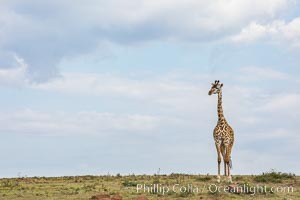 Maasai Giraffe, Olare Orok Conservancy.